With mountains on both sides of the country – and a few canyons in between – you don’t have to wander too far to find a spectacular view. 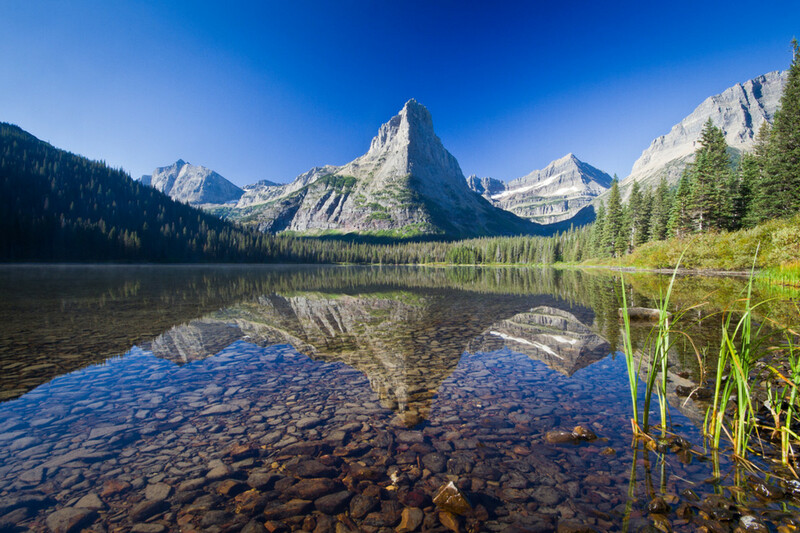 In the Western United States, head for Apgar Campground, the largest campground in Glacier National Park. Nestled in a pine forest, you’ll see mountain peaks just beyond glacier-fed Lake McDonald. The campground accommodates both tent and RV campers but does not take reservations. 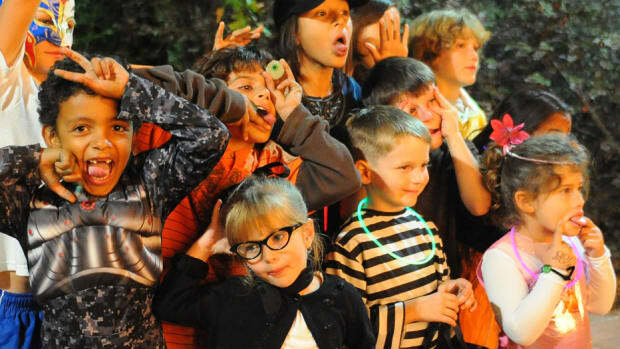 Family-friendly campground activities include boat rentals, horseback rides, and public bus tours along Going-to-the-Sun Road which offers some of the most incredible mountainside views. For tranquil mountain scenery in the Eastern US, consider camping at Baxter State Park near Moosehead Lake in Kokodjo, Maine. 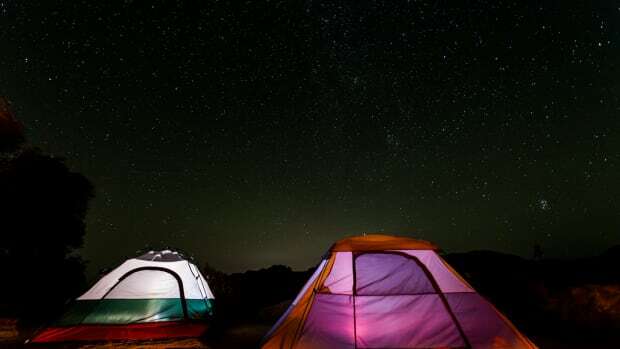 Campers can choose to sleep in tents, RVs or cabins within sight of Mount Katahdin. Within the park visitors can enjoy swimming, boating, and wildlife sightings, as well as evening programs in the summer. 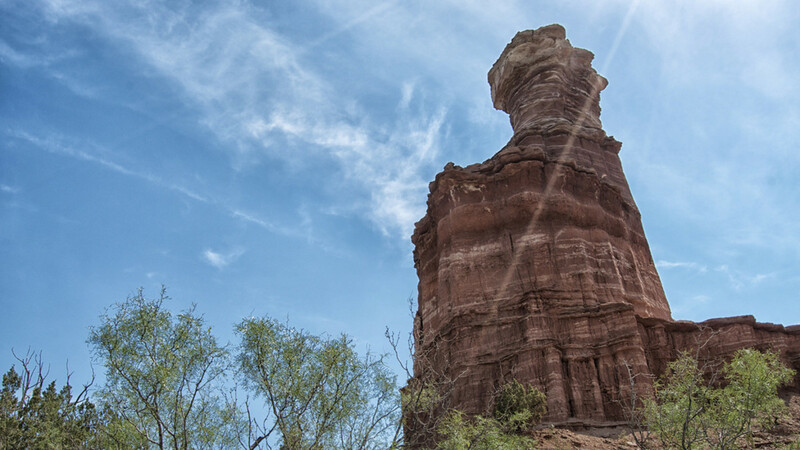 While the center of the US may not have mountains, you can find a few canyons, with the best camping to be found in Palo Duro Canyon in Texas. A switch-back road carries you to the base of the canyon where orange and white striped ‘Spanish skirts’ rise behind the campsites. You’ll have your choice of camping experience; from primitive campsites and RV sites to stone cabins built by the Civilian Conservation Corps during the Great Depression. Hiking and mountain biking are popular with campers, as is the outdoor musical drama ‘Texas’ (performed evenings June- August). (MORE: Not a camper? Stay at kid-friendly Many Glacier Hotel near Glacier National Park. Summer vacation isn’t complete without a visit to the beach. Don’t let your day end when the sun goes down! 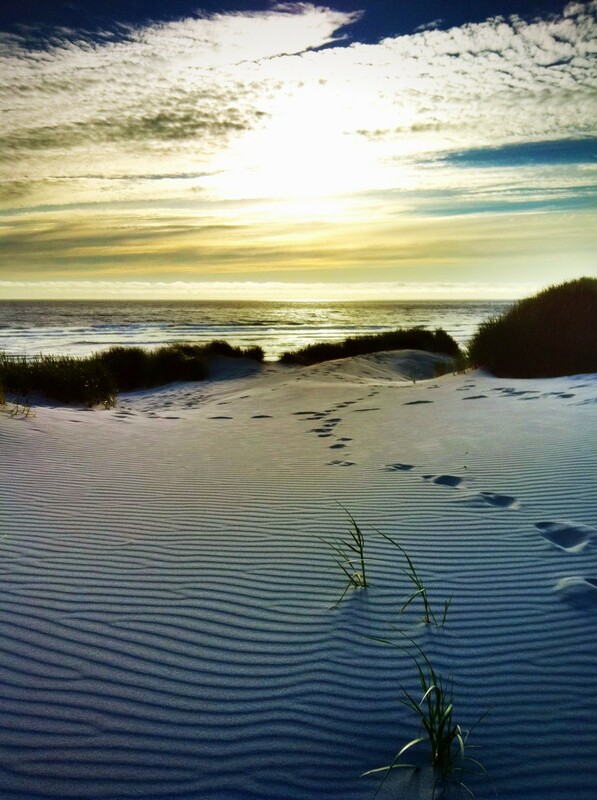 For spectacular Pacific Coast camping, head to Nehalem Bay State Park in Oregon where rolling sand dunes separate you from the beach. Campsites have electricity and water while yurts are available for those who need a solid roof over their heads. Miles of beach offer endless water activities, while hiking trails and a playground are available if you tire of splashy fun. On the Atlantic coast, the Assateague Island National Seashore offers a memorable family camping experience. 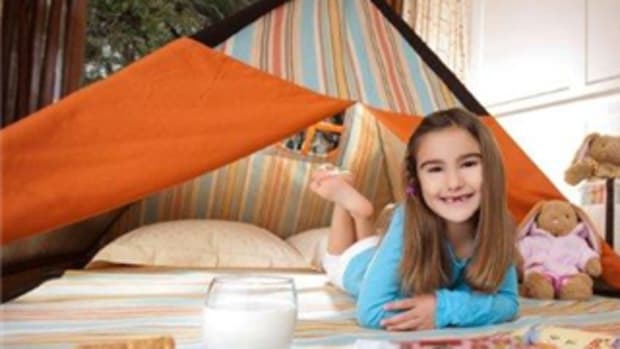 Tent and RV camping is just feet from the ocean, but no hook ups means you’ll want to arrive prepared. 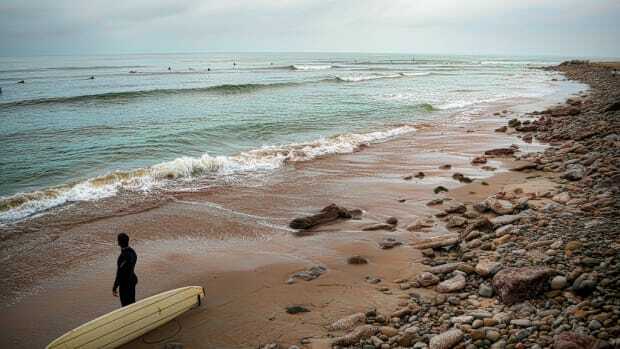 Water activities include swimming, surfing, and canoeing, but don’t forget to take time to see the seashore’s famed ‘wild horses’ and collect some shells. For truly fresh seafood, try crabbing or clamming in the surrounding bays. To enjoy the white sand beaches and clear blue waters of the Gulf of Mexico, venture to the Gulf Islands National Seashore. Primitive camping is allowed on many of the islands, but be sure to know the rules in place to protect wildlife. The Fort Pickens Campground on Santa Rosa Island is accessible by bridge and can accommodate RVs. Just steps from the seashore, campers enjoy swimming, snorkeling, and boating as well as the historic sites on the inland. Sometimes it’s not the view but the experience that draws you to camp. 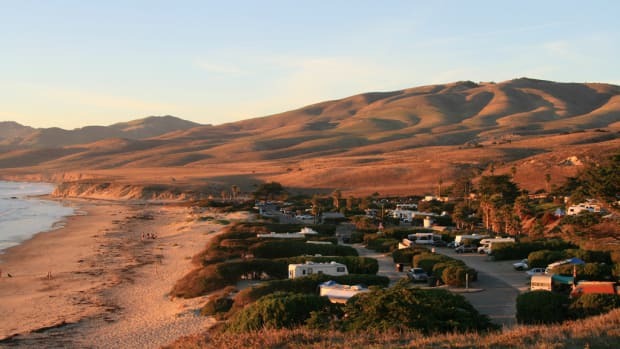 These three campgrounds offer something you won’t find anywhere else. Spend the night in a covered wagon at the Ingalls Homestead in DeSmet, South Dakota. Experience life on the prairie at the homestead made famous in the books by Laura Ingalls Wilder. Spend your morning helping with chores in the house or barn and your afternoon exploring the tall prairie grasses. You’ll likely have a friendly kitten or two visit your wagon in the evenings, drawn by the smell of food cooked over a campfire. RV hookups and tent camping are also available. Is there intelligent life out there? Fans of “Close Encounters of the Third Kind” will want to camp at Devil’s Tower KOA, where the classic movie was filmed in 1977. While movie fans enjoy the nightly showing of “Close Encounters of the Third Kind”, those who are more interested in life on this planet will appreciate the evening hayride with sightings of deer, fox, coyote, bald eagles, and other animals. Camping cabins are available, and the on-site pool and playground up the happiness quotient. If you’ve ever dreamed of buried treasure, Crater of Diamonds State Park in Arkansas should be on your radar. It’s “finders keepers” at this park – any diamonds, semi-precious stones, rocks, or minerals you find are yours to keep. 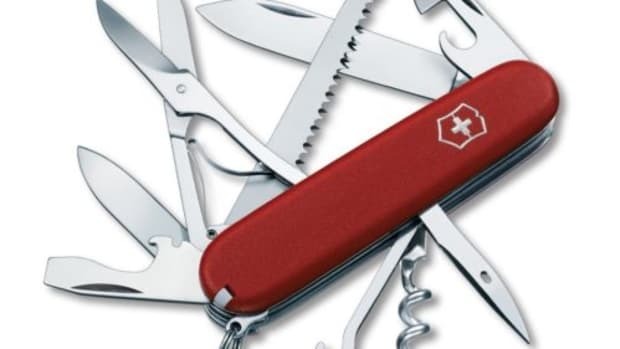 No diamond hunting equipment? No worries! You can rent it on site. If digging for diamonds get too hot, take a break in the adjacent Diamond Springs water park. The tree shaded campsite in the park offers RV and tent camping for gem seekers. 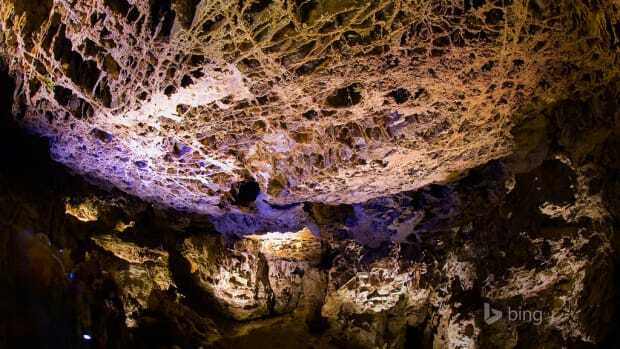 When it comes to unique adventures, it’s hard to beat exploring dark caves filled with stalactites, stalagmites, subterranean streams and other fascinating geological features. 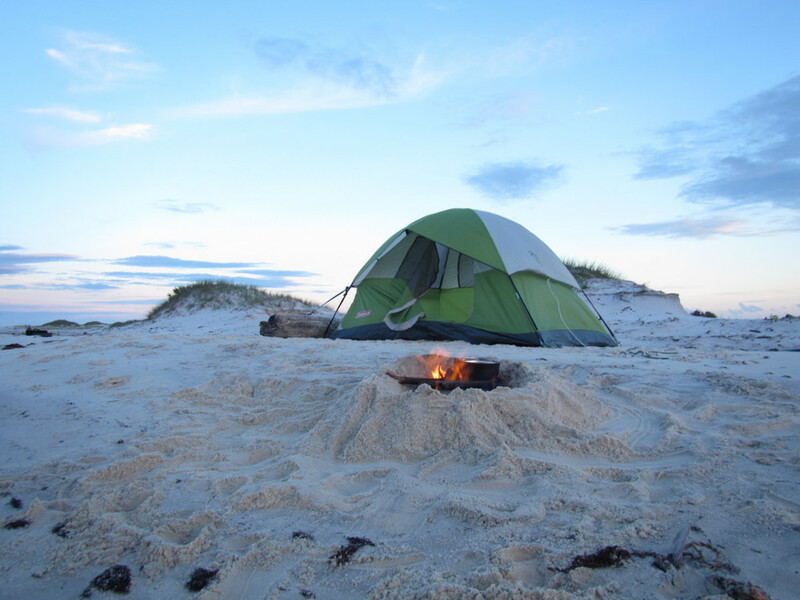 As you prepare your summer adventures, it’s likely two words figure into your plans: beach and camping.